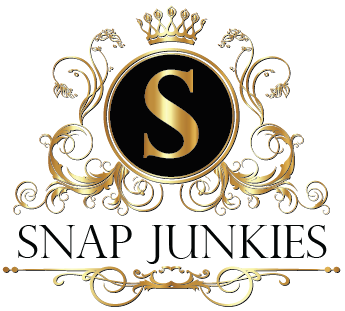 Snap Junkies Affiliate Program gives you the opportunity to earn money sharing what you love. Earn commission for your referrals and build an affiliate tree to earn more! We love referrals! JOIN HERE and start earning today!